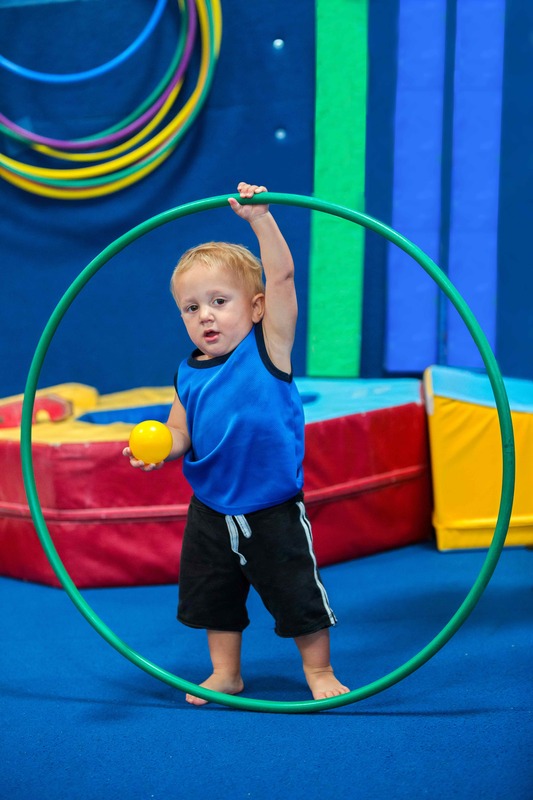 Our Kinder Gym Program is a great way to bond with your child, it also provides a fun experience of learning through gross and fine motor skills, hand-eye coordination, balancing, movements to music, climbing and aids in problem solving skills. 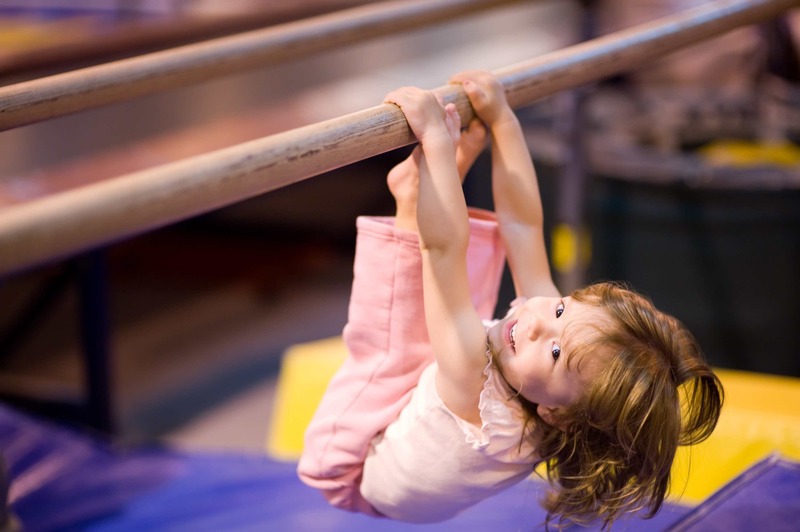 Kinder Gym is designed to assist in child development-socially,emotionally, cognitively and physically all within a safe, fun environment. Our Kinder Gym days have now been set. Classes will be held on Mondays, Wednesdays and Thursdays. Commencing on the 4th of march 2019.